Wherever you are around the island of Bali, you're bound to experience beaches unlike any you've seen before…the wide stretch of golden sands at Seminyak are filled with quirky little bars and colourful umbrellas, the rocky beaches in Uluwatu are the ideal place to watch the surfers and search for crabs on the rocks and the beaches at Sanur are perfect for rewinding and relaxing. 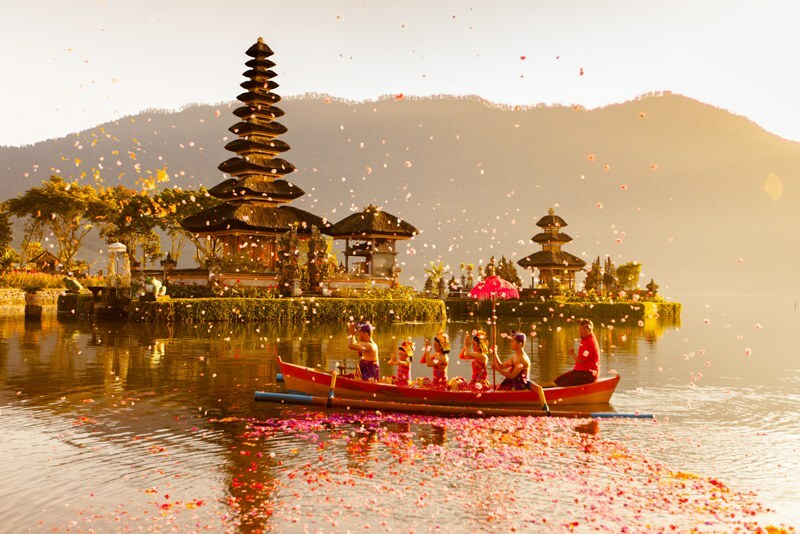 Talking of rewinding, Bali is famous for its idyllic retreats and can be the ultimate destination for learning or practising the tradition of yoga. There are many studios offering classes and workshops all over Bali so you could be privately mediating in the rice fields of Ubud or holding your tree pose on the sandy beach at sunset. Surfers head to Uluwatu in Bali to be challenged by the incredible waves off the south coast, they really are something else. If you’re an avid surfer, then you’ll be keen to jump straight in but beginners can also give it a go with surf lessons in the calmer seas further up north. Retreat to its many paradise beaches, gaze over its fascinating emerald rice fields, explore volcanic mountainous landscapes and jaw-dropping cliff edges. 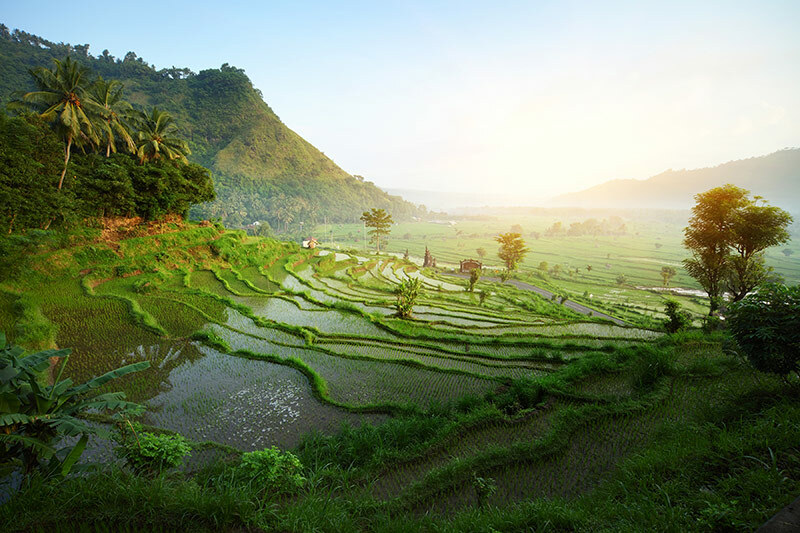 All this natural beauty make Bali’s scenery rather impressive and endlessly photogenic. Just make sure you put your camera down long enough to take it all in. Bali is all about quality and this is very much reflected in the standard of restaurants, bars, hotels and boutique accommodation. With reasonable rates, you could rent a stunning secluded villa with a private pool for you and your family or friends. Take a look at our villas in Bali. 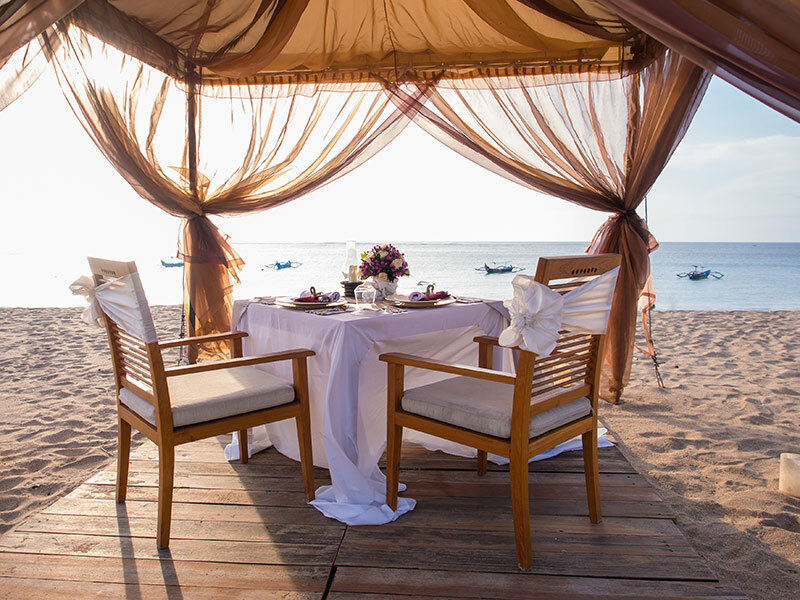 With private dinners on the beach, sunset cruises and incredible spa days – there are so many romantic things to do in Bali. 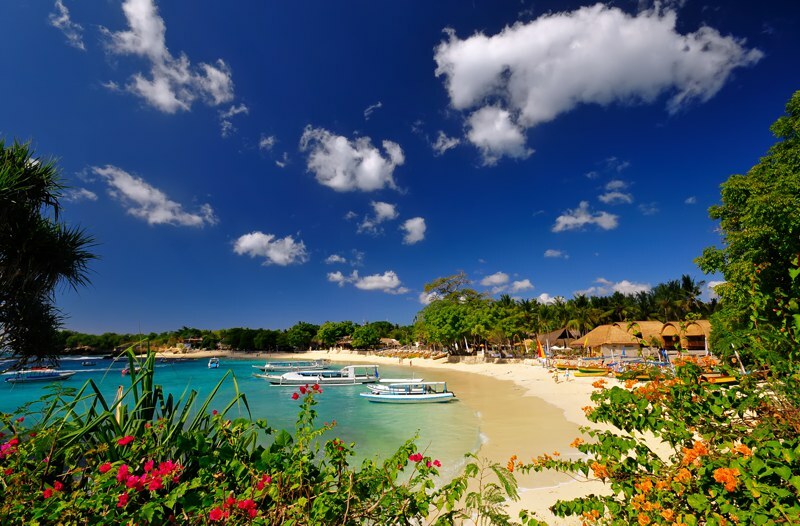 Proposals and weddings are very popular and for many Bali is also the dream honeymoon destination. 7. Where’s your sense of adventure? 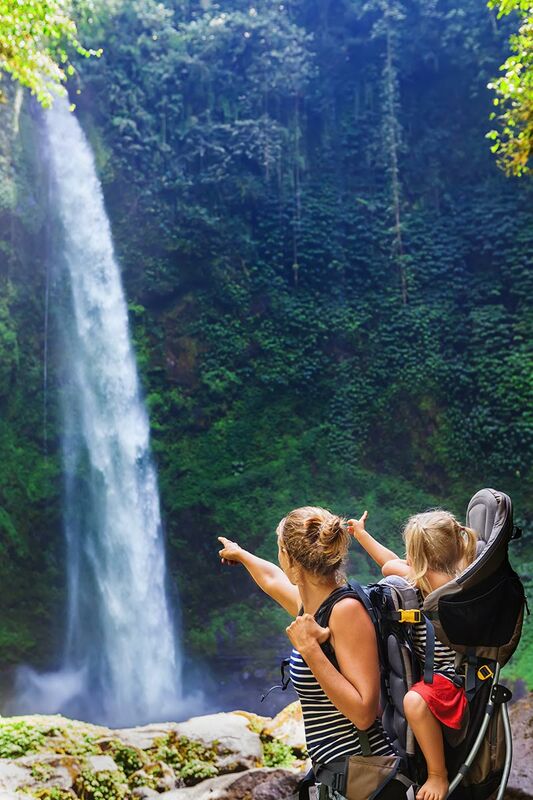 Bali is not just a beach holiday destination and offers hiking tours to the active volcano Mount Batur, white-water rafting down lively river rapids, mountain cycling through the valleys in the countryside plus much more. Also known as the Island of the Gods, there’s a real spiritual feel to Bali and every morning you will see Balinese Spiritual Offerings outside homes and shops given as a dedication to god and a Thank you. 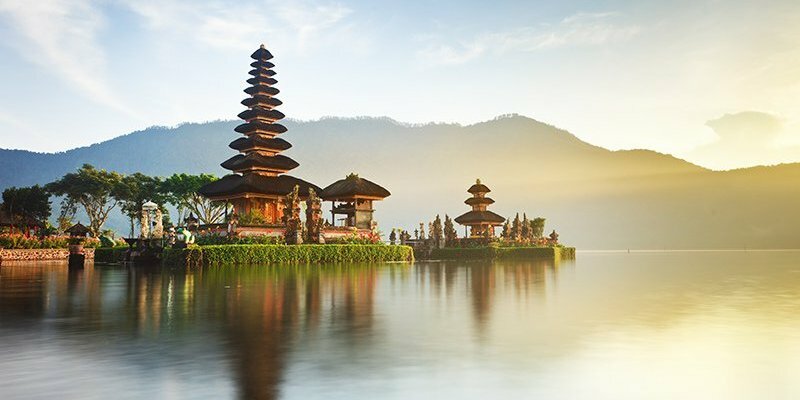 With so many captivating temples to visit across the island, there’s a rich and diverse culture to be discovered making your holiday to Bali even more magical. Bali really ticks all the boxes for us, what about you? 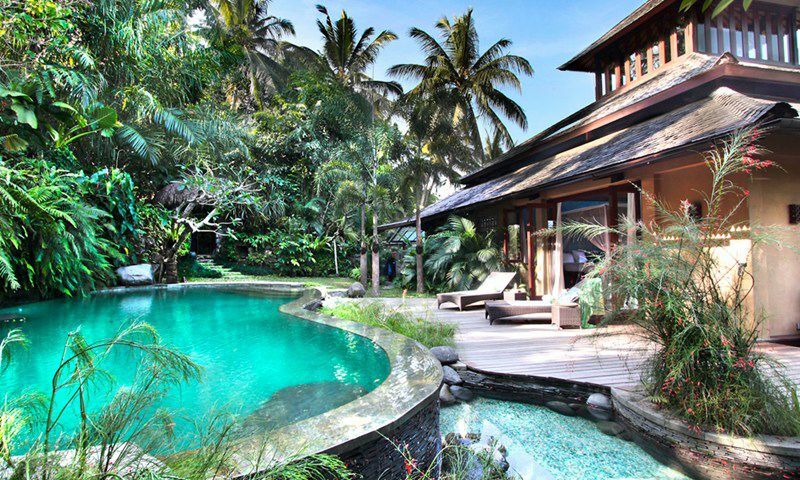 Check out our villas in Bali.